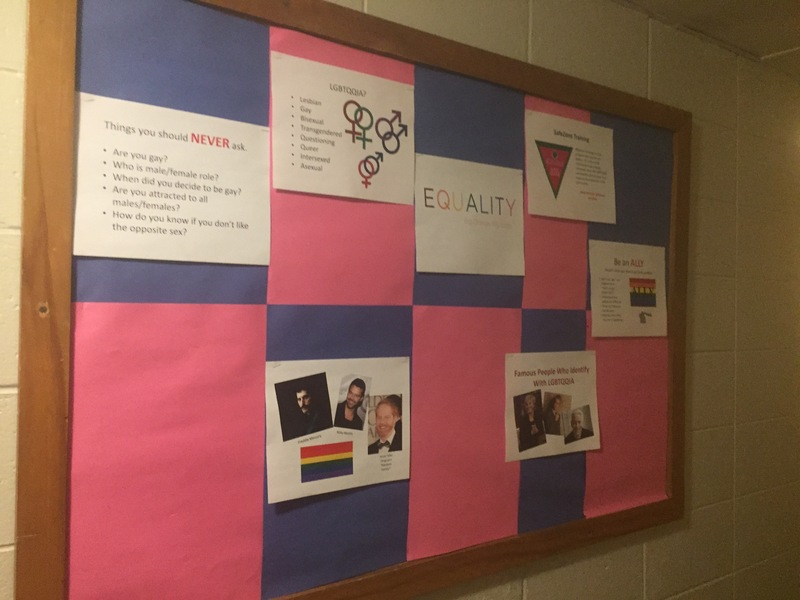 With pride week so close, ground floor has a bulletin board about the LGBTQ community. Check it out and you might learn some new! Previous Post Finals are coming….